The Missouri Senate has endorsed legislation that could limit tax breaks for new developments in flood plains. A bill given initial approval Wednesday would prohibit new "tax increment financing" projects in areas designated as flood plains by the Federal Emergency Management Agency. But an amendment added by a Kansas City area lawmaker would exempt Clay, Jackson and Platte counties. 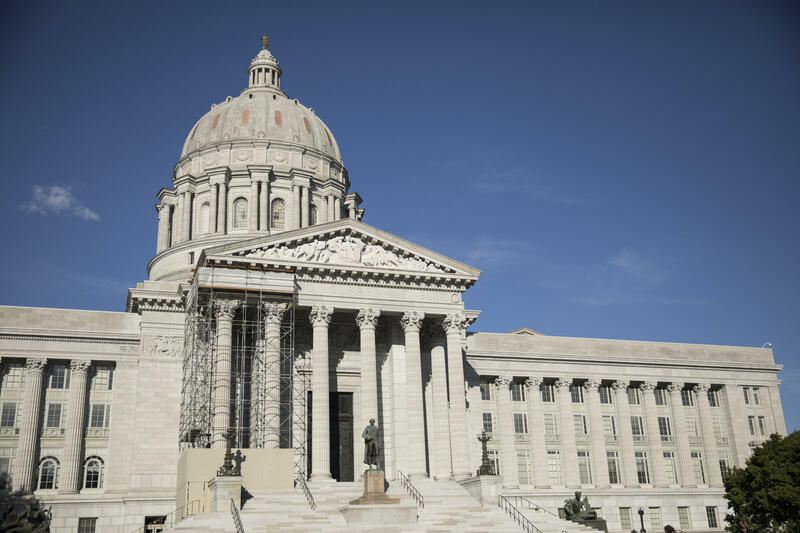 The legislation comes as parts of Missouri are being hit by flooding. Tax increment financing projects are common across Missouri. They allow a portion of the increased tax revenues resulting from a development to be used to pay for it, instead of going to schools and other local governmental entities. The legislation also narrows the criteria for which local governments can declare an area "blighted" to redevelop it with tax incentives.